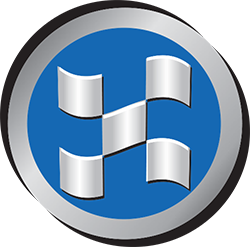 We are proud to provide our community with a professional, qualified, and trustworthy automotive experience. Outstanding customer service is our mainstay, and we strive to meet and exceed the expectations of everyone who chooses us as their automotive resource. Performance Collision Grimsby is your premier choice for auto body repair. We fix all makes and models, and stand behind our workmanship with a full lifetime warranty. Exceptional customer service is our foremost priority, and we are committed to exceeding your expectations at every point of contact. We provide our customers with a claims management experience that is always timely, cost effective, professional and courteous. 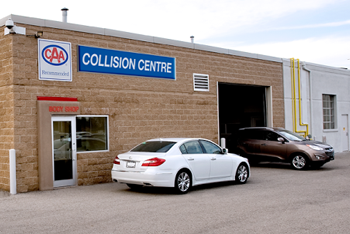 Our collision repair centre is staffed by certified technicians who use the latest technology to fix all kinds of body damage. We also provide free, no obligation repair estimates during our hours of operation. Performance Collision Grimsby is proud to serve southern Ontario. We take environmental responsibility very seriously, and only use the best environmentally friendly waterborne paints to carry out repairs. We are proud to be a part of our local community, and aim to always provide exceptional services in automotive body repair.